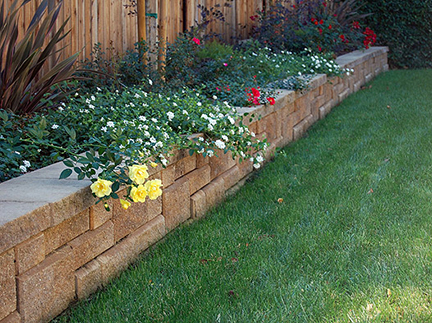 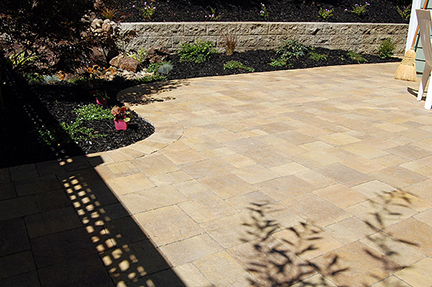 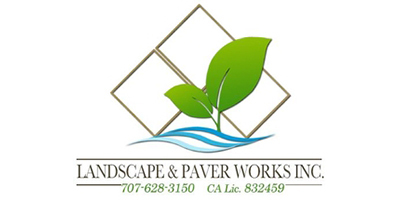 Landscape and Paver Works, Inc.
Landscape and Paver Works has been serving Northern California for over 12 years as a premier custom landscape installation company. 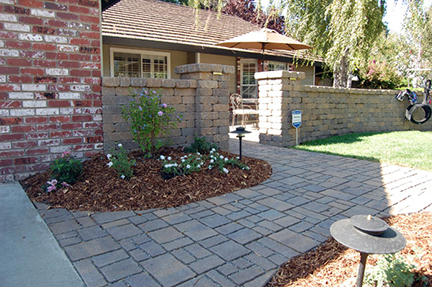 We strive to give each project a unique look that you will look forward to come home to. 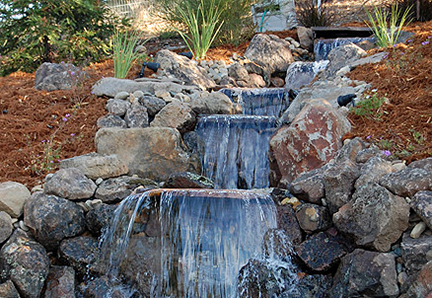 Creating a custom landscape starts with your imagination and we can do the rest! 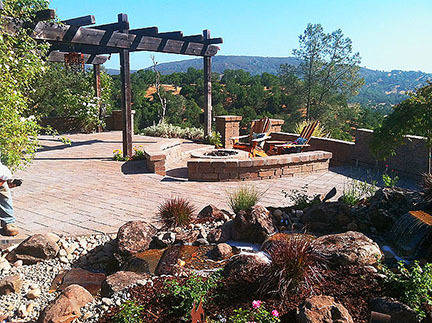 Whether you’re looking for a natural setting, a functional landscape or just an outstanding living space, we can make your vision come to life!